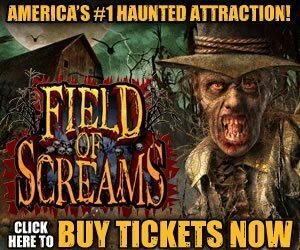 If one-stop spooky fun is what you're in search of, you've come to the right place. 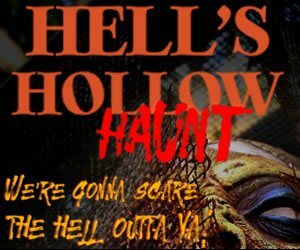 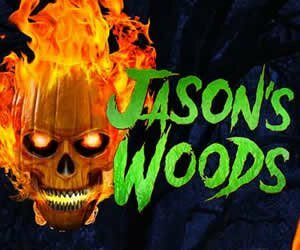 PAHauntedHouses.com is the quick and easy way to find all the latest and greatest in Halloween around you, whether it's for family fun or the child inside of you! 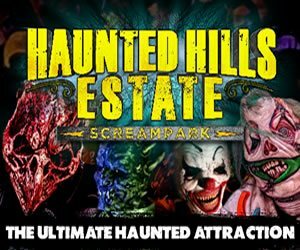 There's a handful of fun just waiting to be explored – from Haunted Houses to Spook Walks and even Parades, we've got you covered this haunt season. 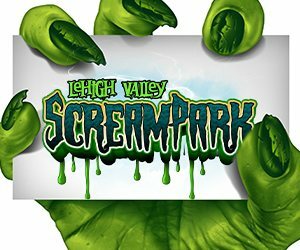 YEAR is full of some great attractions all across Pennsylvania so check them out below. 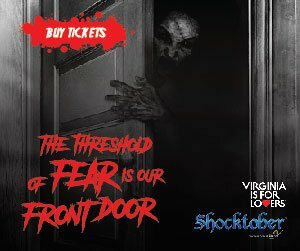 Everything you'll need to now is broken down by location and attraction! 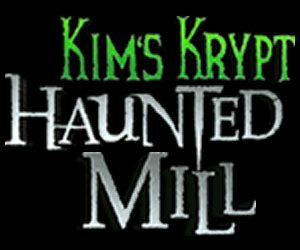 13 Hour Interactive Haunt Experience 'Kim's Krypt Kampout' Coming to Spring Grove this Summer! 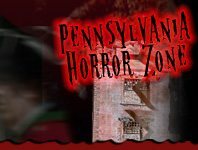 Check out Pennsylvania's Real Haunts, where ghosts, ghouls, and apparitions make their home year round! 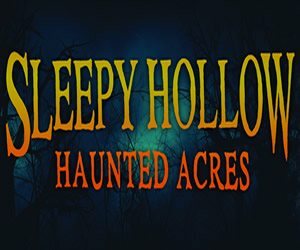 Across Pennsylvania, there are tons of houses, cemeteries, and places that are truly haunted - get all the gory details about Pennsylvania's Real Haunts right here!